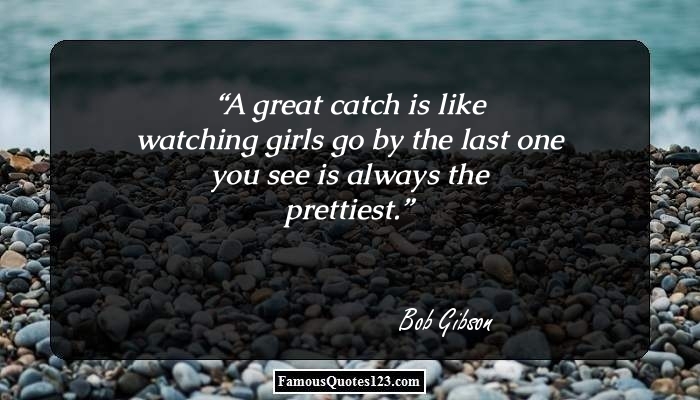 This page offers some of the most famous quotes on girls. 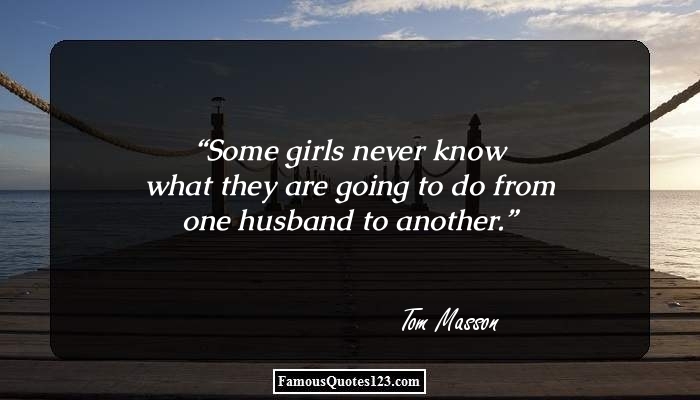 You would love to read these famous quotations and sayings about girls. It's really a tough job to read the mind of girls, especially for boys. Most of the people you have come across would have had trouble exploring the nature of a girl. 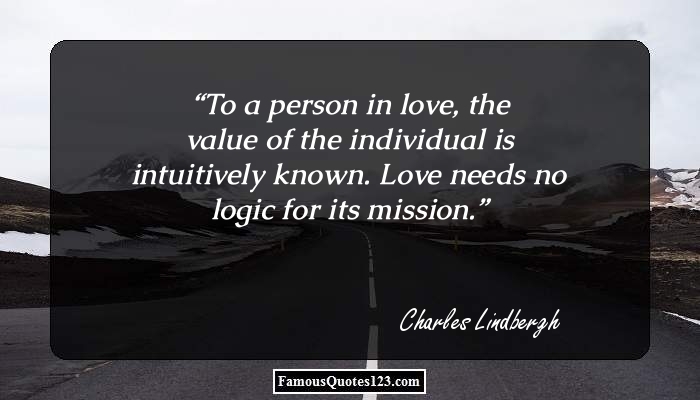 Still, there are a few people who have tried hard to explain the girly emotions and feelings, in the form of quotes. In the following lines, we have collected some of the famous sayings about girls, given by eminent people. Go through these cute girl quotations and try to know what a girl is all about. You will also find some funny girl quotes here. Girls. You never know what they're going to think. Speaking of which, he's very mean about my dates, ... I don't have a girlfriend right now. I was dating when we made the film. I'm not that girl from Freaky Friday any more! I'm a real adult. In fact, I hate children! I hate them all.